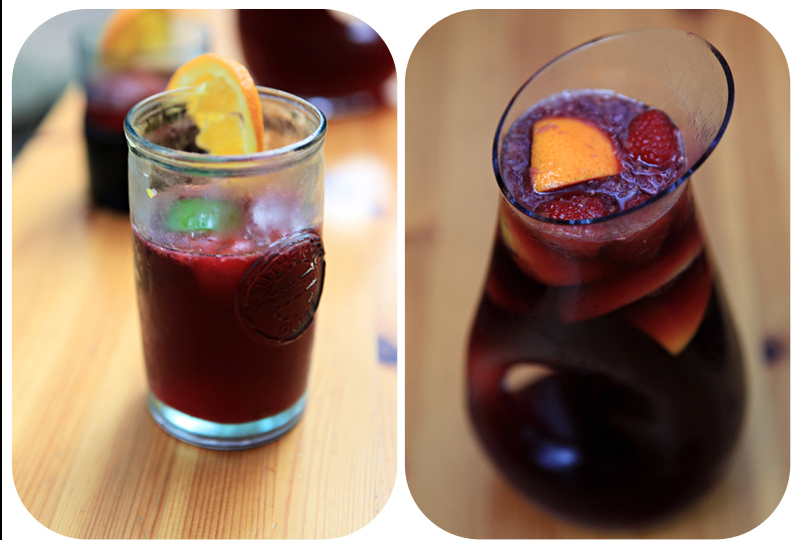 We (and by we I mean, Taido) made this special drink last weekend to go with dinner. Even though the calendar has rolled into September, the summer vibe is still strong at our house. 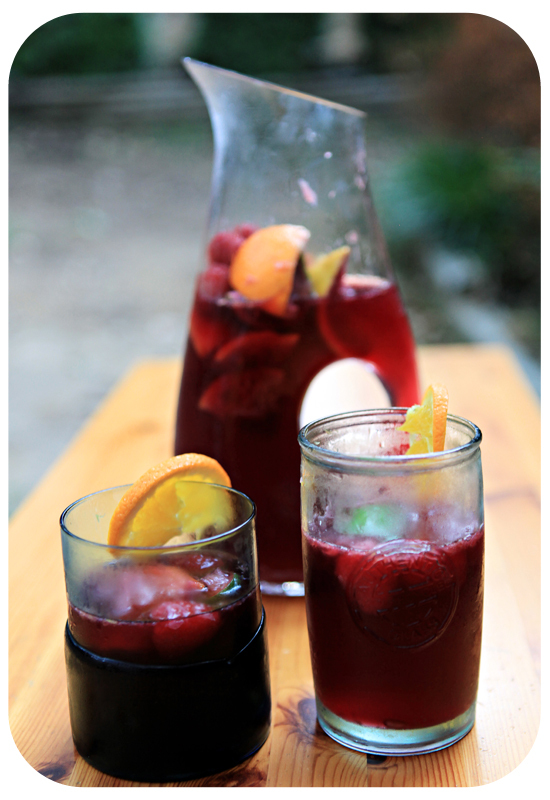 It is still warm enough that you want your cocktails cold, so instead of red wine with dinner we had this Citrus Sangria. I highly recommend you make a pitcher of it this weekend. I will be happy to come and share it with you! Mix all ingredients together and chill for 4- 6 hours. You want it to chill long enough to for the flavors to blend well, plus you want it really cold.